Heavenly blog! : No. 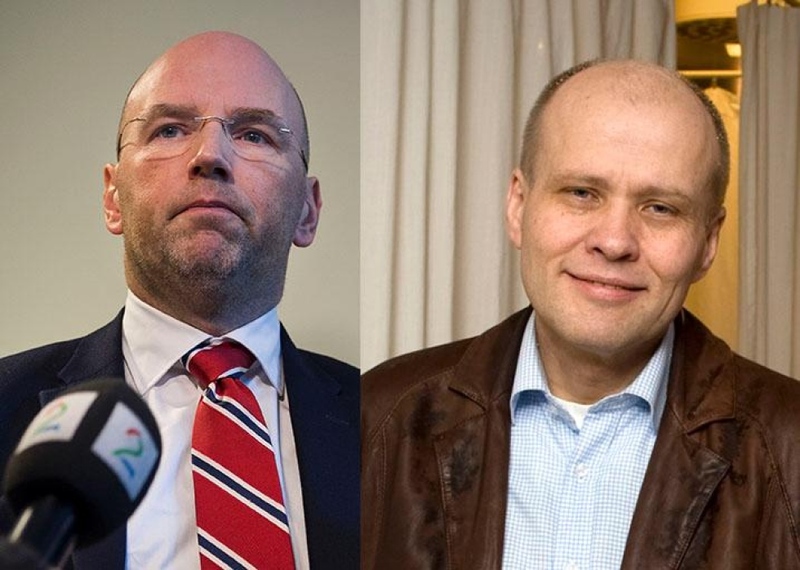 1229: Now it's the public prosecutor in Oslo that finally after 4 months. after mailing, received the petition for appeal, which will be forwarded Borgating Court of Appeal!